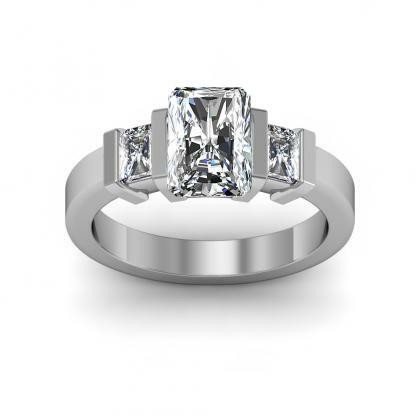 Bar set engagement rings are contemporary and fresh; you’ll stand out from the crowd with your unique, custom-designed ring. 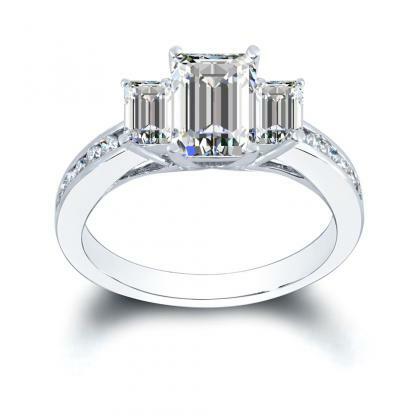 Bar setting simply means that your diamonds are held in place by precious-metal bars. 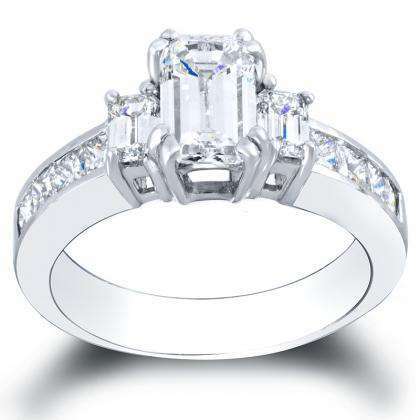 These bars are perpendicular to the ring’s band. 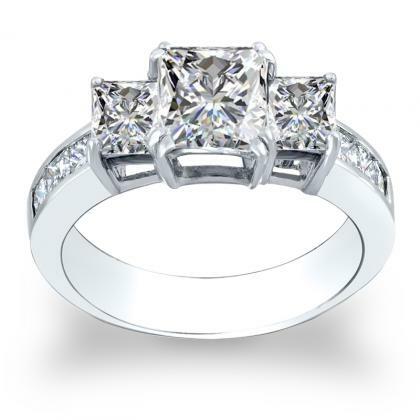 In bar set engagement rings, the diamonds are often more exposed, so you see more sparkle. 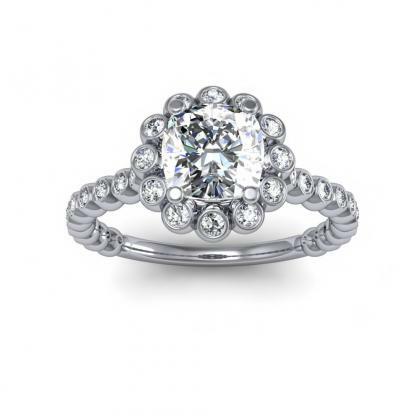 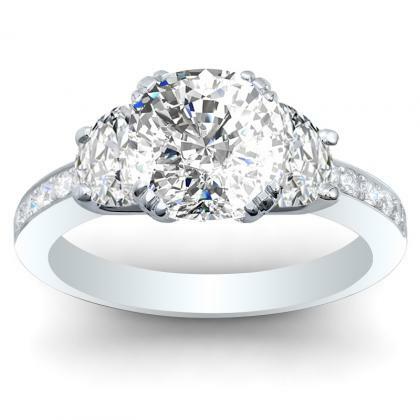 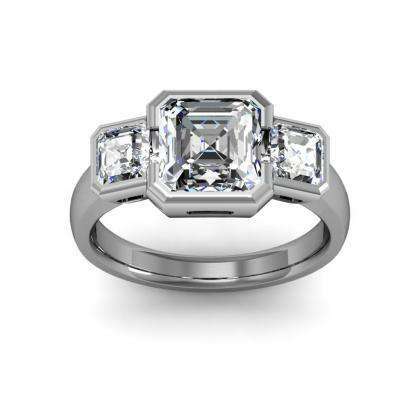 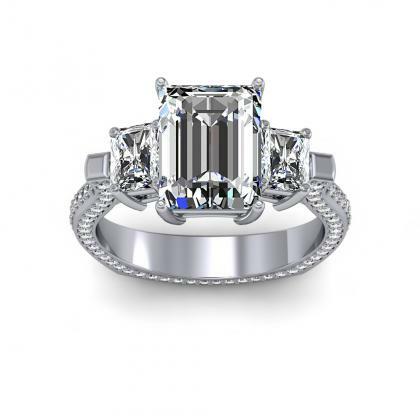 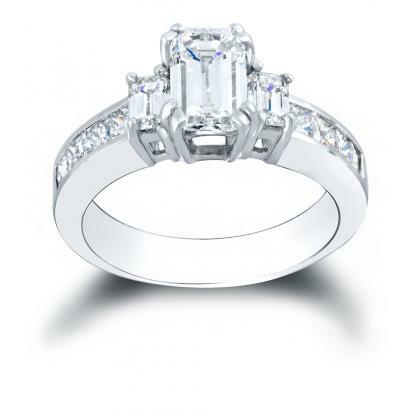 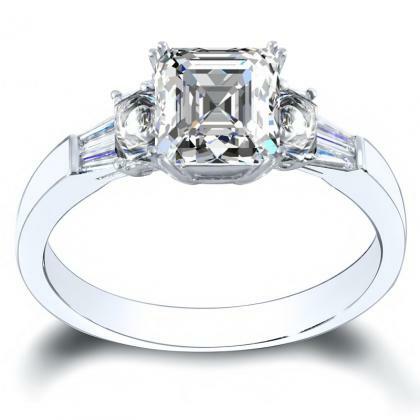 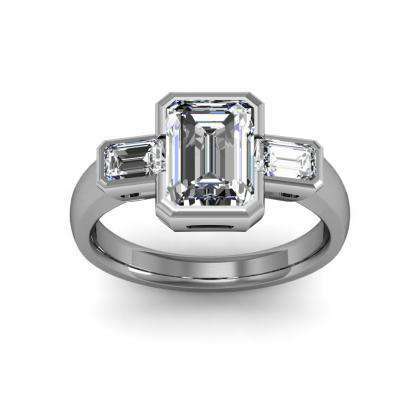 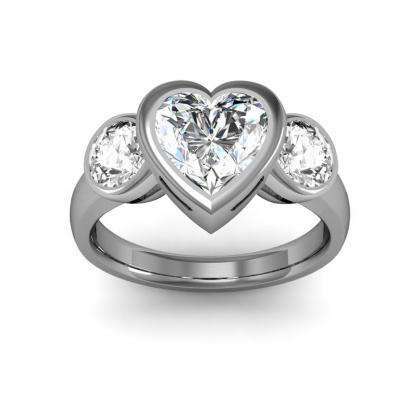 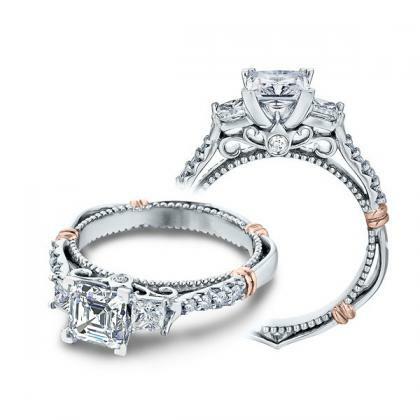 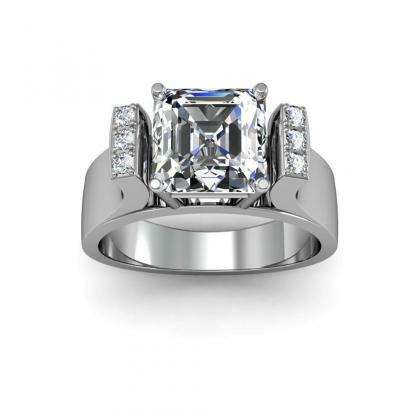 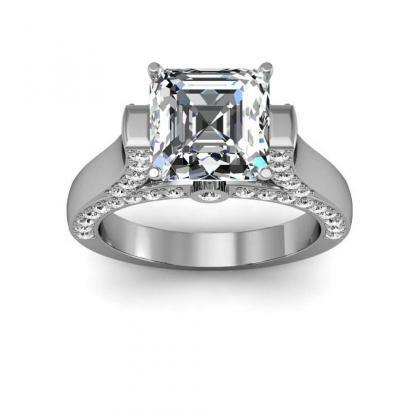 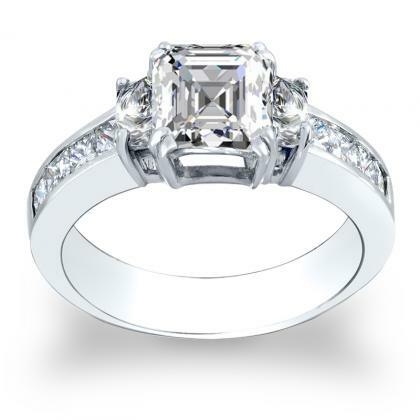 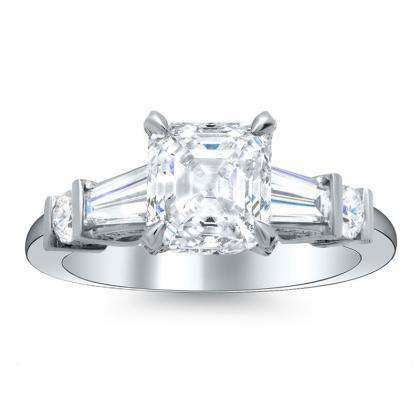 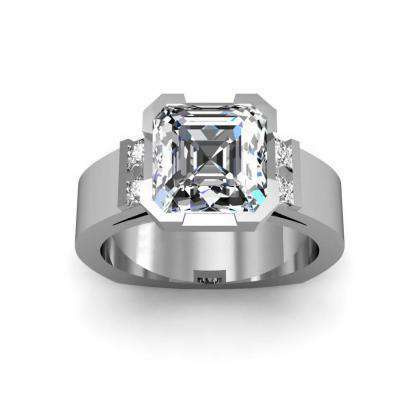 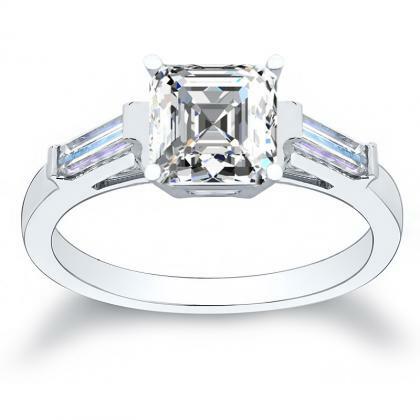 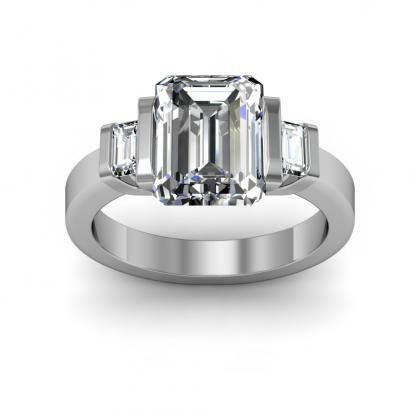 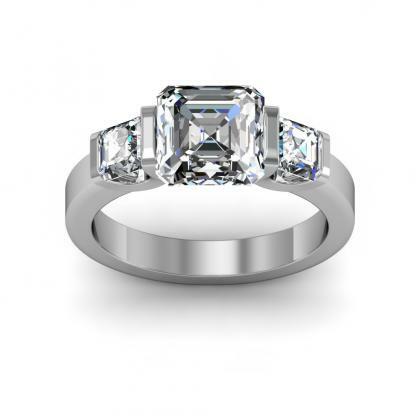 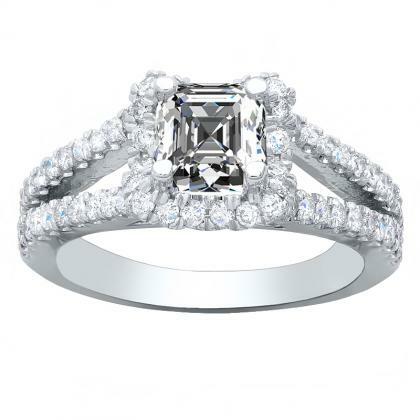 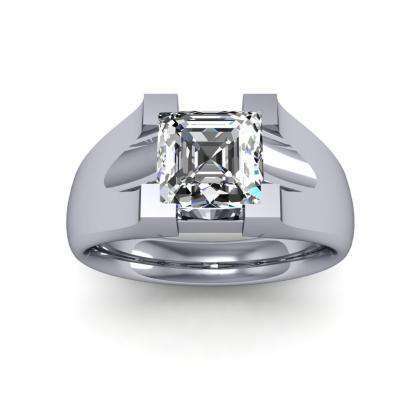 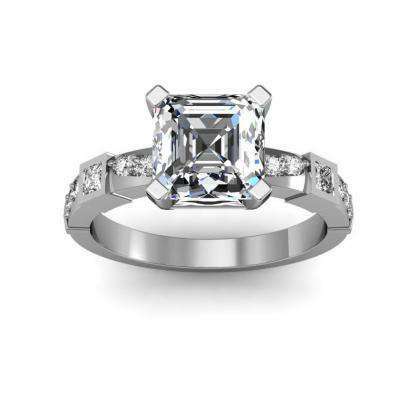 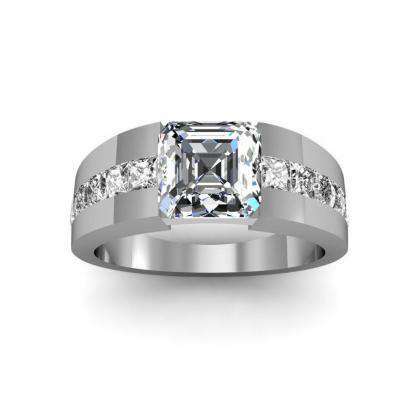 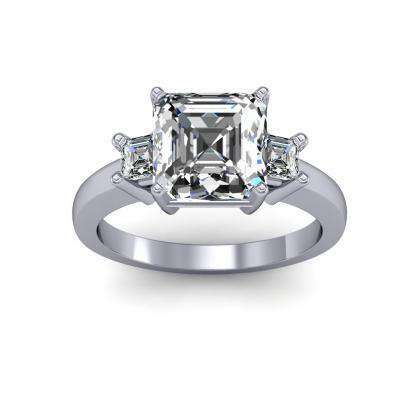 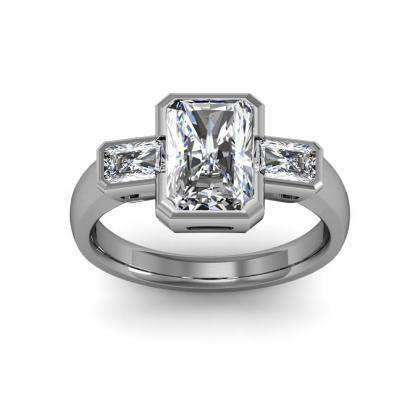 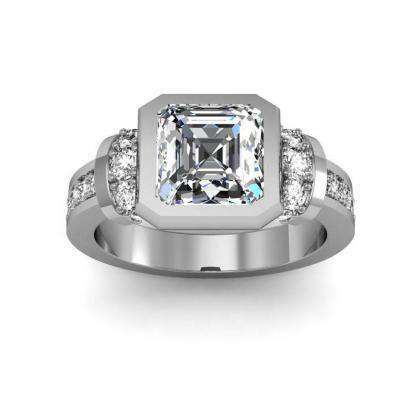 Browse Diamond Mansion’s extensive selection of bar set engagement rings.